Beautiful Bordeaux has so much more to offer than some of the world’s finest wines. Here’s a look at ten reasons to visit gorgeous region of France. Bordeaux is the flavor of the year. Praised by the New York Times and ranked by many tourist guides as an unmissable French city, it’s definitely a place to visit in 2017. Here are ten reasons to go. In 2007, Bordeaux was listed as a UNESCO World Heritage Site for the beauty and uniqueness of its architecture. With open squares and spacious avenues, as well as a harmonious style, the city makes walking a real pleasure. 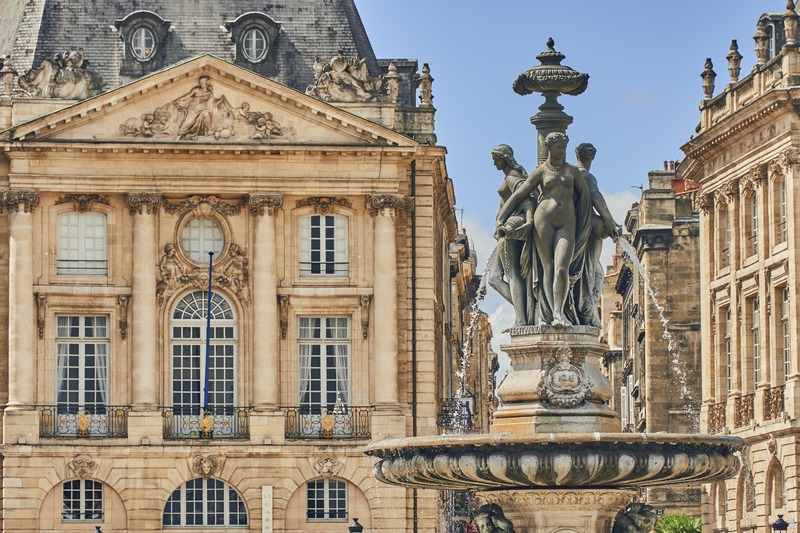 You can admire treasures such as the Place de la Bourse, the Grand Theater, the Big Bell and St Andrew’s Cathedral, or just lose yourself in the streets of the Saint-Pierre district. Take your camera and a sense of wonder! Bordeaux is inseparable from the world of wine, but the city is also famous for its delicious cuisine. Thanks to its proximity to Arcachon Bay, Bordeaux serves some of the best oysters in France, as well as great fish and high-quality seafood. Some of the world’s greatest chefs – including Gordon Ramsay and Joël Robuchon – have expanded their restaurant empires to Bordeaux. 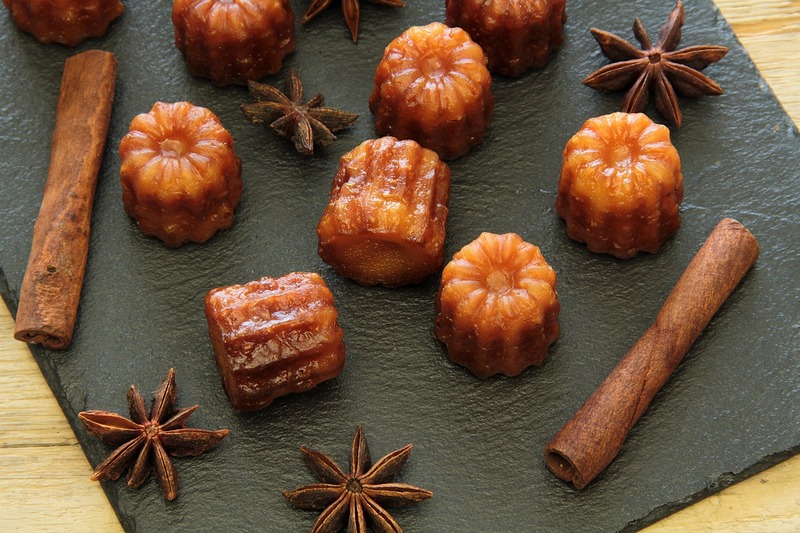 As for sweets, you can’t possibly leave without tasting the city’s specialty: Cannelés. These are small, soft cheesecakes made with vanilla and rum. Bon appétit! 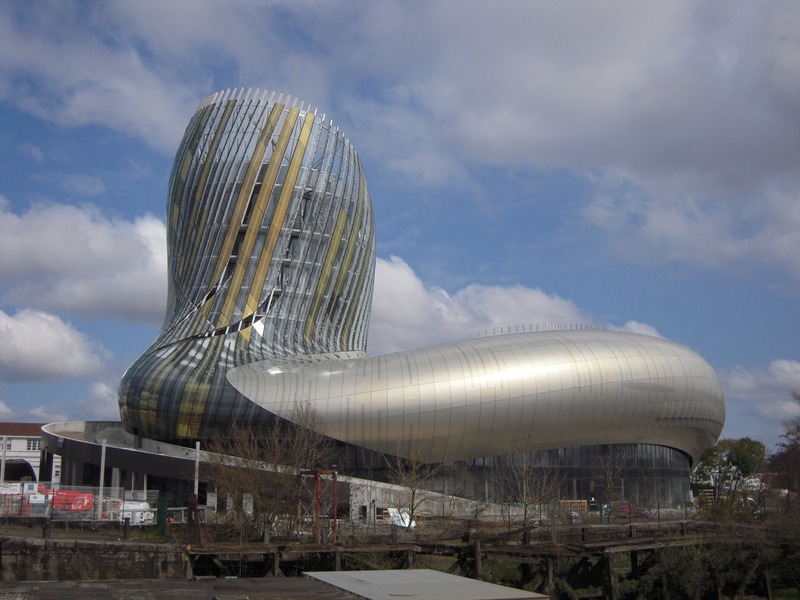 The City of Wine is a brand new Bordeaux attraction and the world’s first cultural center dedicated to wine. With its amazing shape, the City offers a fascinating thematic and interactive journey through wine via history, art, civilizations, gastronomy and more. You’ll also find a wine cellar, a library with nearly 800 books, an exhibition space, an auditorium and also a restaurant with stunning views of the city! Redesigned and rethought, the quays of Bordeaux have become an attraction in their own right. With eighteenth-century century facades on one side and the Garonne river on the other, the quays are a key asset of the city. You can go jogging or take a bike ride, or simply stroll among the many shops, cafés, playgrounds and parks. Cruises on the Garonne are also available from the quays. 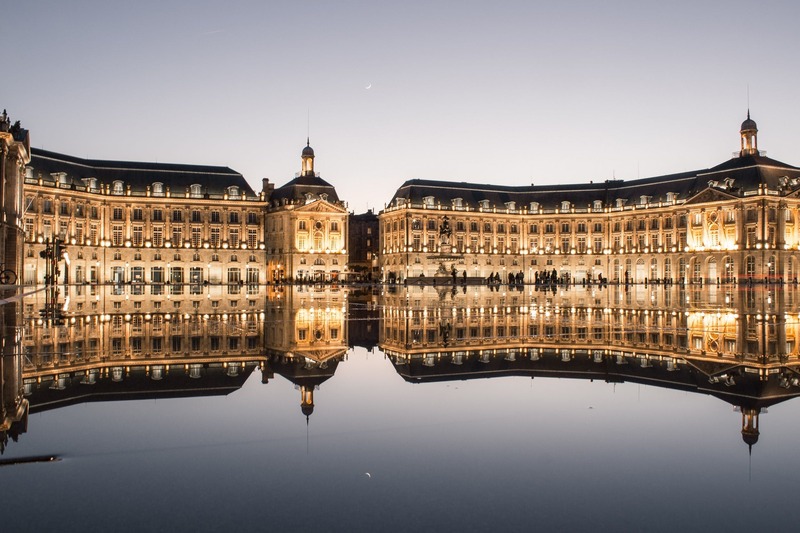 Explore the world’s biggest reflecting pool outside the beautiful Place de la Bourse! One of the city’s key spots and the most photographed place in Bordeaux, the reflecting pool is very popular in the summer when it gives off a cool mist, delighting both young and old. After dark, the water magically reflects the lights of the city like a mirror. 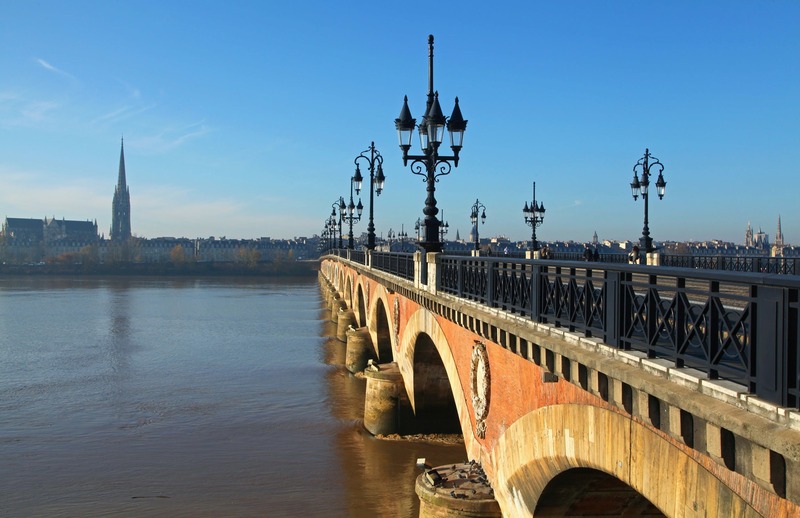 A visit to Bordeaux is also the perfect opportunity to take a trip to areas famous for their vineyards. Several places in the region offer various tours for those interested in food tastings, chateaux and winery visits. 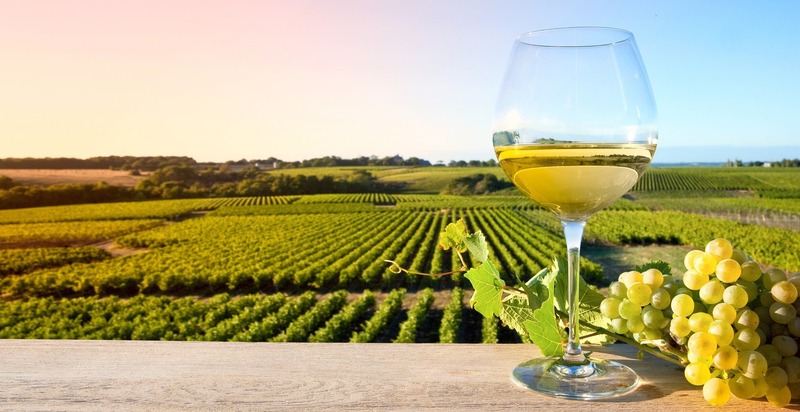 Most enthusiasts will take the Route des Vins de Bordeaux and learn about such iconic sites as Haut-Médoc, Margaux, Pauillac, Saint-Estèphe, etc. Pleasant in summer and winter thanks to its mild climate, Bordeaux is the perfect size to explore on foot. The city has also developed three tram lines, an extensive bus network, river shuttles and a large self-service bike system so you can really make the most of your time. Only a few kilometers from the city, you can enjoy the mild coastal climate of Arcachon Bay, famous for its oysters and water sports. 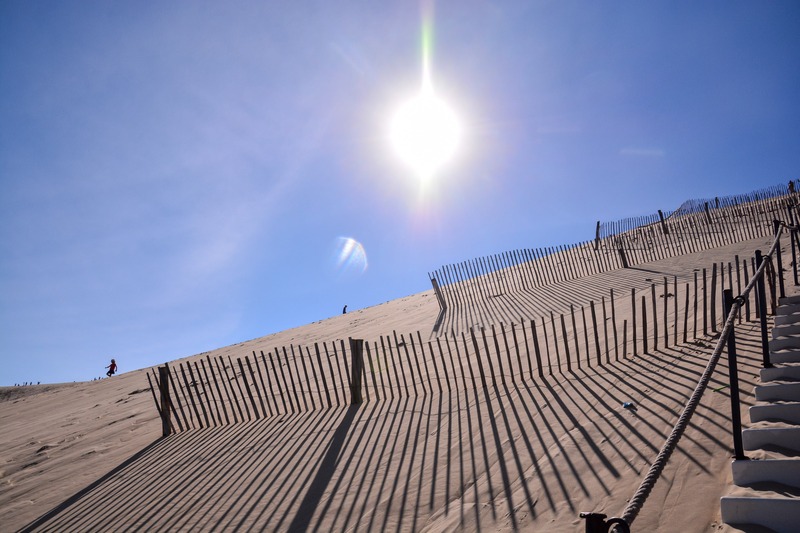 Feel the fresh air on the highest dune in Europe, the Dune du Pilat, or find cool shade beneath the trees Europe’s largest forest: Les Landes. 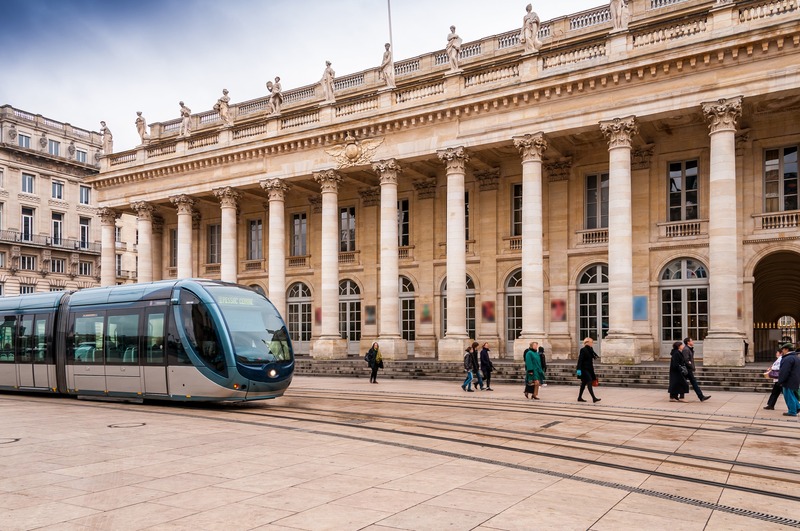 With the new train lines serving Bordeaux, it’s only a few hours to the capital or to the south of France. This makes it a good base to enjoy Paris for a couple of days and also experience the beauty of the Basque coast. 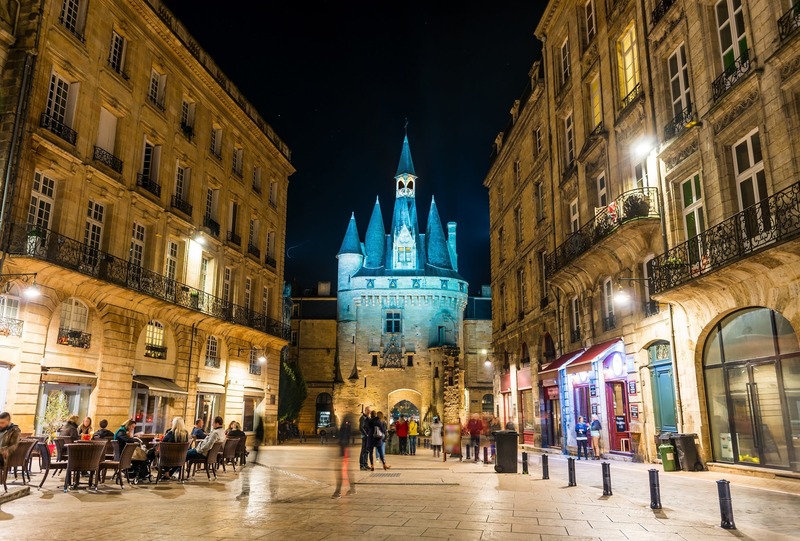 However you look at it, Bordeaux has a lot to offer the visitor!